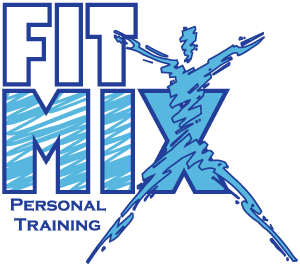 For the remaining days of October, FitMix will be offering 10 Half hour sessions for $200 ($20 per session, a savings of $150). Please contact us today to take advantage of this great deal before October ends. Applicable for new clients only.